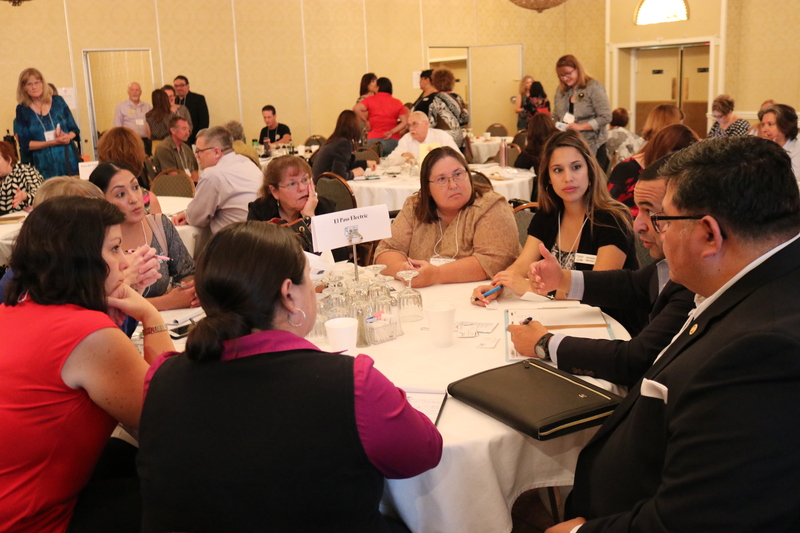 Ngage New Mexico takes the lead on nonprofit capacity building for Southern New Mexico. 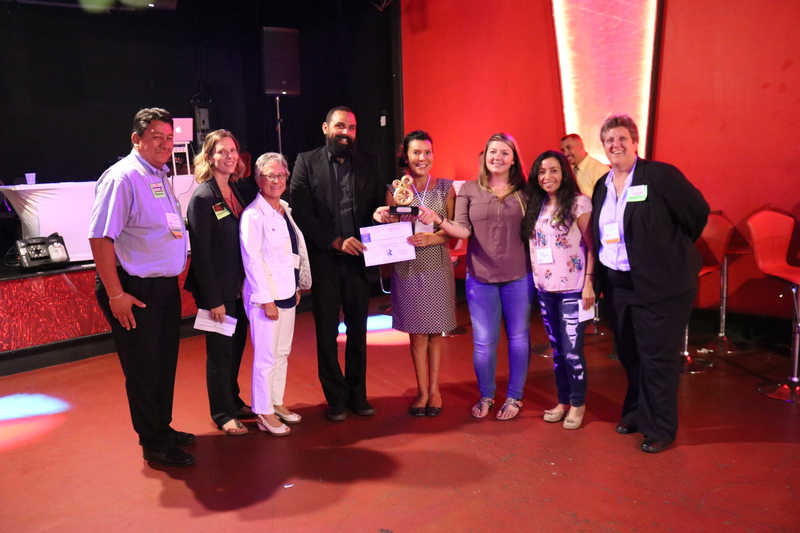 We aim to support our nonprofit partners by strengthening the entire system of nonprofit services, so they can continue doing the crucial, direct, on the ground, service work. Historically, our organization has accomplished capacity building through a provision of workshops and consulting in the areas of board development, strategic planning, conflict resolution, and self-care practices. 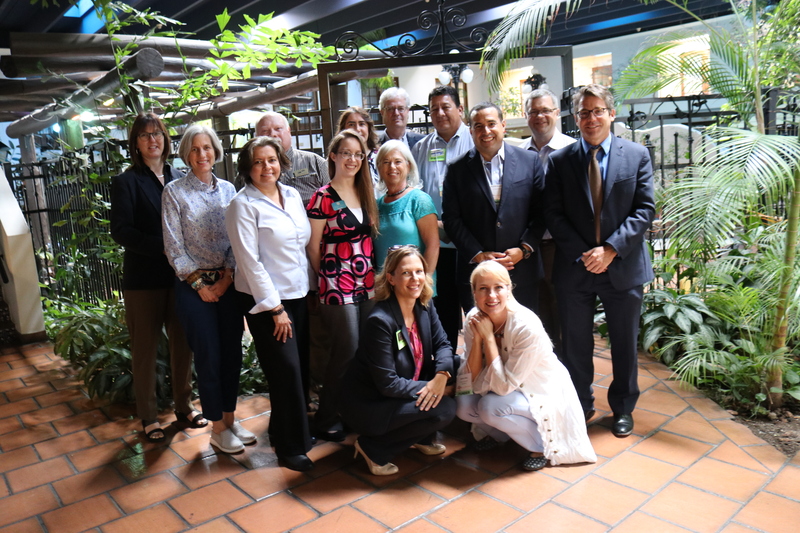 As Ngage New Mexico evolves, we will continue to support the needs of regional nonprofits. In January 2018 Ngage NM and the Center for Community Analysis at New Mexico State University conducted a Southern NM nonprofit Executive Director Survey for Chaves, Doña Ana, Eddy, Grant, Lincoln, Luna, Otero, and Sierra counties. The survey reached 166 organizations to better understand the needs of local nonprofit executive directors and to identify organization challenges. The survey focused on areas of executive director professional background, primary areas of nonprofit organization service, leadership challenges, professional development interests, and preferences for professional development opportunities. 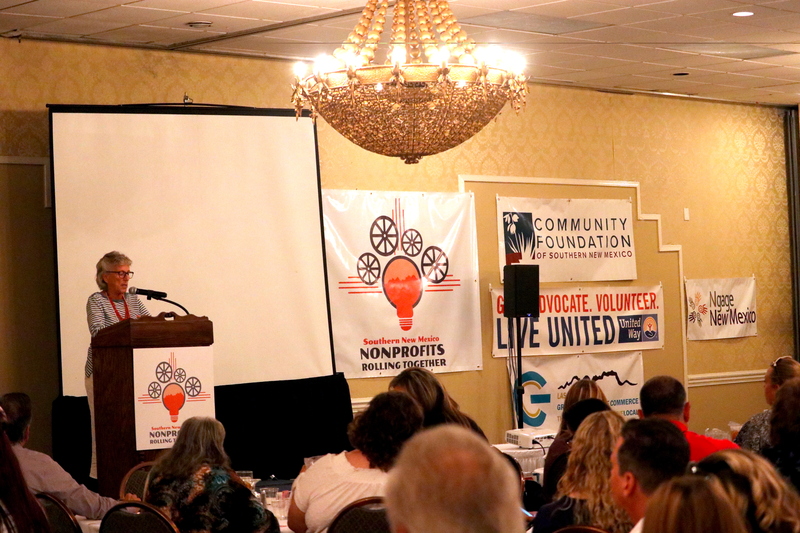 Based on the 2018 nonprofit Executive Director Survey, Ngage NM partnered with United Way of Southwest New Mexico, the Las Cruces Green Chamber of Commerce, and the Community Foundation of Southern New Mexico to create the Southern New Mexico Nonprofits Rolling Together Conference in Las Cruces, New Mexico. 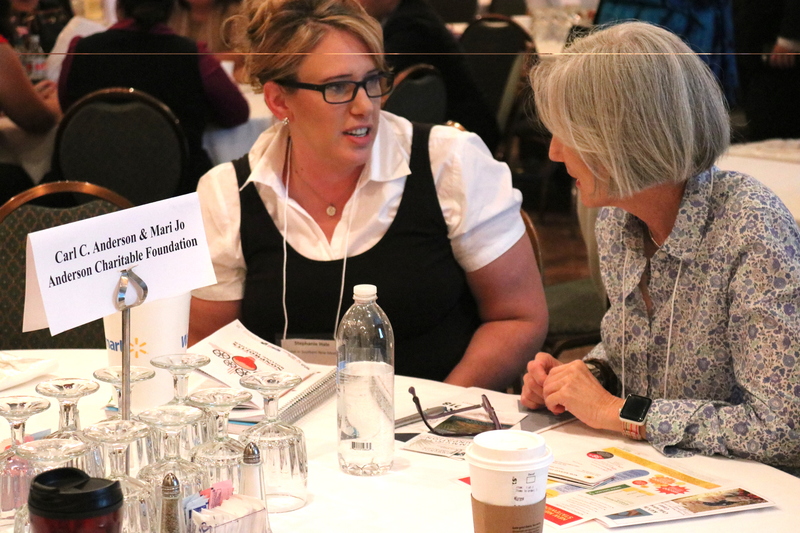 The conference sessions provided nonprofit leaders and staff with a network session to personally meet funders, and provided sessions on nonprofit board development, fundraising, branding, media outreach, social capital, and self-care practices.